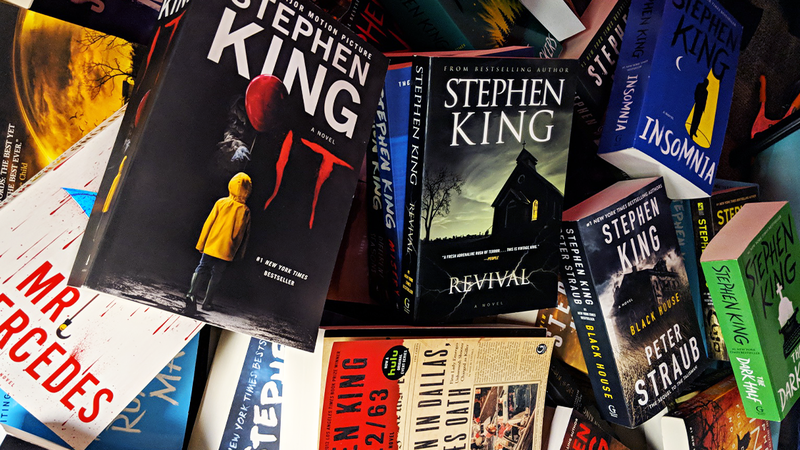 If you’re an avid Stephen King reader like me, then your obsessive research about his books has led you to learn a lot about the man himself. He has a beloved nefarious corgi named Molly, aka The Thing of Evil, he and his wife own a classic rock radio station, and he really has a thing for Maine. In fact, the majority of his stories are set there—and it can be difficult to find ones that aren’t. Which is why I made this list. You’re welcome. And if you really can’t get enough of the Pine Tree State, from King and other writers, check out this list of creepy reads set in Maine from Riveted. Less supernatural, and more straight holy-crap-is-this-happening, Misery tells the story of a deranged “superfan,” and what happens when her favorite writer tries to kill off her favorite character. (And let me tell you—it isn’t anything good.) Read the book and decide for yourself which is the most horrific scene. 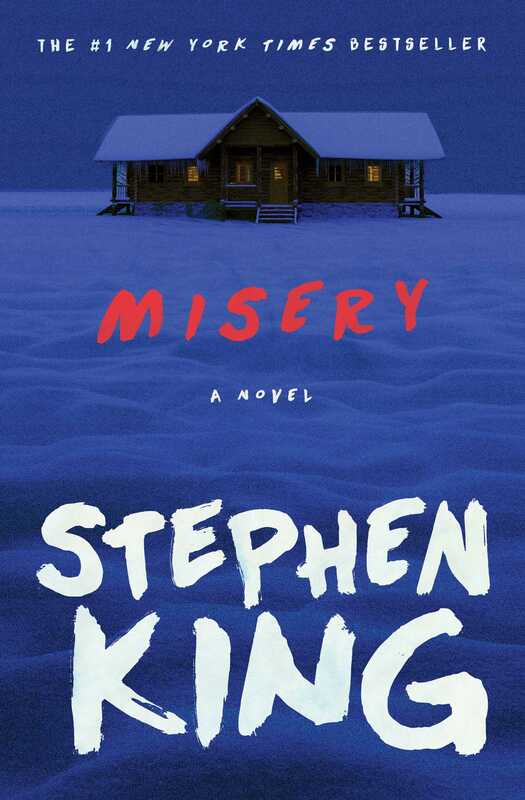 Fun fact: King originally planned to publish Misery under the pseudonym Richard Bachman, but the identity of his pen name was discovered before the release of the book. 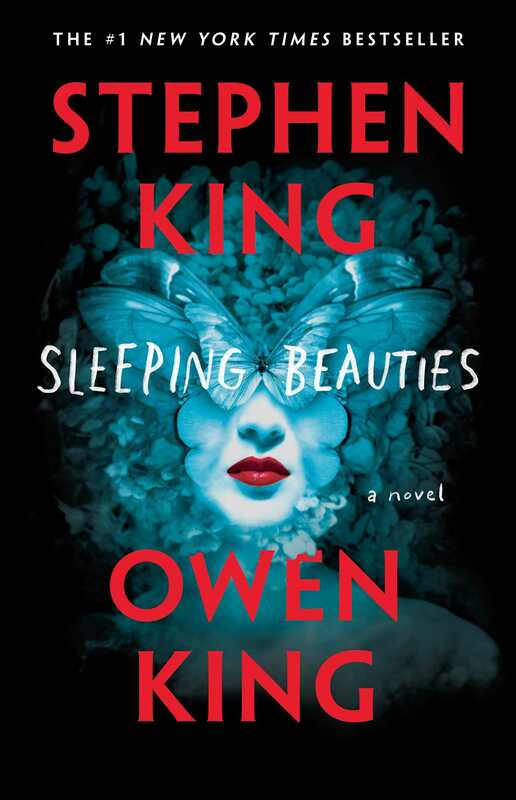 A collab between Stephen King and his son Owen, Sleeping Beauties has a premise you can’t quite shake. Imagine all the women in the world start falling asleep, literally falling into comas, shielded by cocoons of otherworldly material. (The nasty side effect: if you try to wake them, and succeed, they go into a homicidal rage and kill you.) The Kings show us what a world full of men only might look like. And it ain’t pretty. I don’t want to reveal too much, but the fate of the sleeping women is far better, and quite a bit more Eden-esque. I would be extremely interested to see this one adapted. 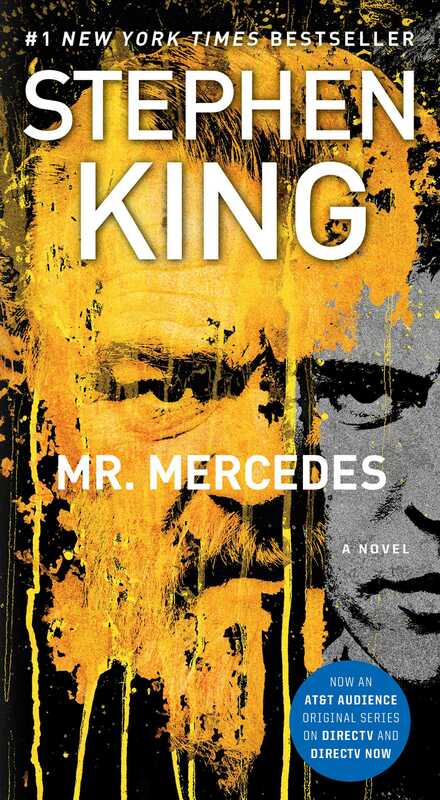 The first book in the Bill Hodges trilogy, Mr. Mercedes is basically the story of a psychopath trying to f*ck with a police detective. Inspired by true events (in which someone drove their car into a McDonald’s), the story begins when a Mercedes plows into a group of people at a job fair, killing eight, and injuring many more. Later, detective Bill Hodges receives a letter from the person claiming to be responsible—and so begins their game of cat and mouse as the downtrodden detective and two unlikely allies try to stop the psychopath from further murders. If you read the book and find yourself wanting more, consider (1) reading the next two books in the trilogy and (2) watching the adaptation starring the magnificent Brendan Gleeson! LOCATION: A little bit of a cheat. The Long Walk begins at the Maine/Canada border and ends in Massachusetts. 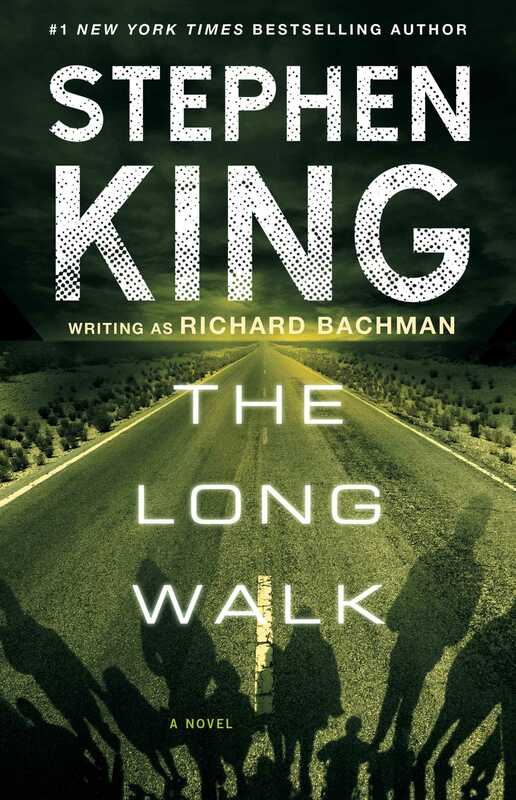 Before The Hunger Games and The Maze Runner, there was The Long Walk—another King classic (and technically the first novel King every wrote). The story starts with a very simple premise. Every year, 100 boys join an annual walking contest called “The Long Walk” or just “The Walk.” Each Walker must walk at a pace of at least four miles per hour—with consequences that increase in severity every time you drop below the speed limit. And they must keep walking—no stops—until there is just one boy left. The prize? Anything you want for the rest of your life. One of the OG dystopian teen reads (kind of a grandiose statement, but not entirely untrue), The Long Walk is less gruesome than most Stephen King novels, but it’s heavy on the psychological factor. A must read for teens and adults. And one day, we may finally see an adaptation! 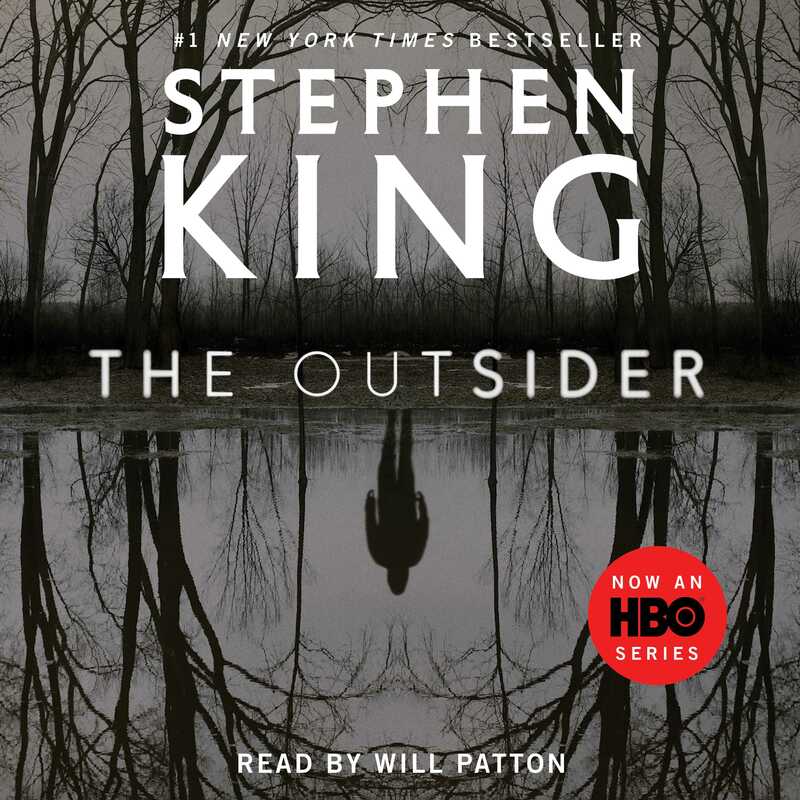 One of King’s most recent titles, The Outsider begins seemingly as your run-of-the-mill police procedural with people committing absolutely horrific crimes, before turning into a gruesome and supernatural action-adventure. Check out this one if you never plan to visit Oklahoma. Or sleep again. Bonus #1: It’s narrated by the incredible Will Patton (a.k.a. Assistant Coach Bill Yoast from Remember the Titans). Bonus #2: The story features a familiar face (figuratively speaking) from the Bill Hodges trilogy! And of course, The Outsider was optioned for a 10-episode limited series adaptation just one month after it hit the shelves. LOCATION: You should know this one, as a matter of culture, but I’ll give it to you anyway. The historic Overlook Hotel in the Colorado Rockies. There was no way this book wasn’t going to be on this list. Arguably King’s most famous novel (okay, there are probably a few titles that could claim this spot), The Shining is its own special brand of downright terrifying. In essence—writer man goes to secluded hotel in winter with wife and child to act as groundskeeper, reconnect with family, and work on a play. Writer man—a recovering alcoholic with a history of anger issues and abuse—eventually goes crazy, prodded on by the angry spirits that live in the hotel. Perhaps just as creepy as the novel is the inspiration for it. Stephen King and his wife, Tabitha, visited the very-real Stanley Hotel in Colorado in 1974 because King wanted a change of pace for his next book (he had just written Carrie and ’Salem’s Lot, both of which were set in Maine). A lot of the scenes in the book (and movie!) are inspired by things he actually saw and imagined during his stay—including room 217. While most people know him for horror and suspense, King is also an amazing fantasy writer—and has built a truly magnificent true-to-genre universe through The Eyes of the Dragon, The Stand, and The Dark Tower series. 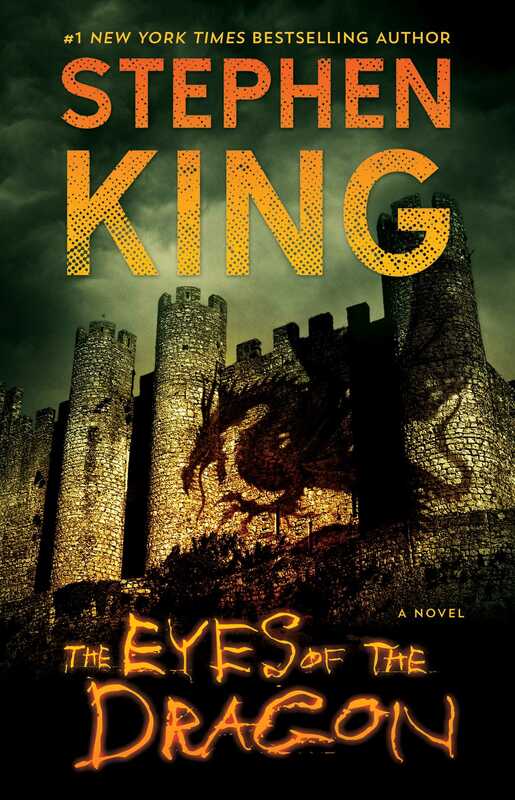 A classic epic-fantasy with an almost-medieval setting, The Eyes of the Dragon follows Flagg (a.k.a. Randall Flagg; a.k.a. The Man in Black; a.k.a. Matthew McConaughey from the recent adaptation of The Dark Tower; a.k.a. many other aliases that you need to find on your own) in his attempts to overthrow Delain’s monarchy and plunge the kingdom into "a thousand years of bloody anarchy, give or take a few months.” If you are a fantasy lover (like me) and were raised on this genre (like me), then I highly encourage you to check out King’s work—because he’s really freaking good at creating the world that he has.